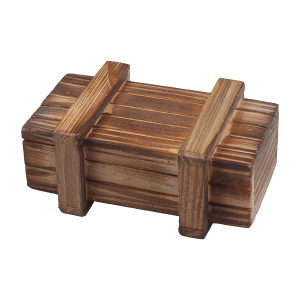 An original gift that will surely be much appreciated: a mysterious wooden box without lids or locks. It seems impossible to be opened, but it conceals a valuable content: a gift certificate for a game session at our venue. The gift recipient will have to immediately face the first challenge: to be able to reveal the secret of the box and access its contents. Only doing so he will be able to book his free game session. A certificate for a free game session at our venue. 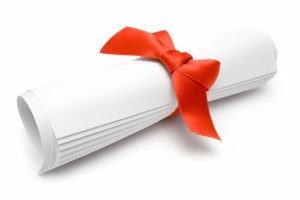 The certificate will be delivered as a PDF file by e-mail. Printed on the certificate there is voucher-code with which the recipient can book his adventure. NOTE: In standard game mode the group of players will face the challenge all together, trying to escape within 60 minutes available. In duel mode the group will be splitted in two teams who will race one against the other in two manches facing the first and the second part of the adventure.